There's no denying that every traveler should experience the gritty magic of Bourbon Street and charm of The French Quarter while visiting New Orleans. 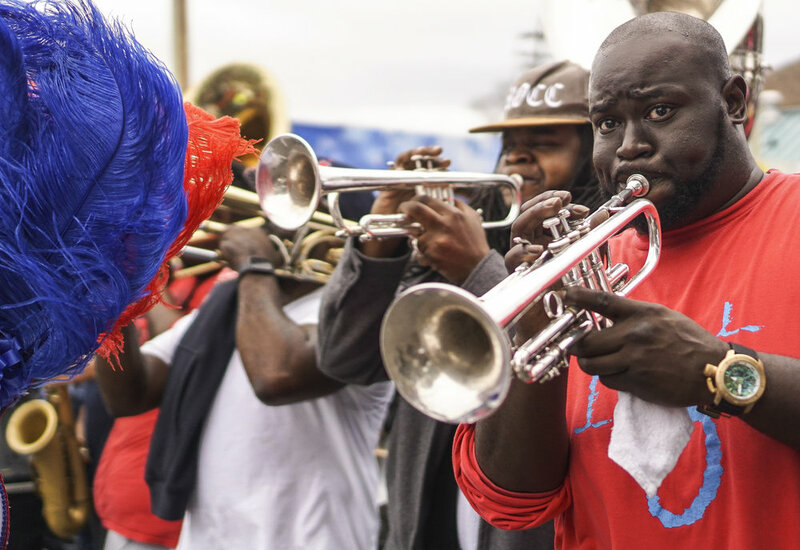 However, if you want an unforgettable experience that merges culture, tradition, music and community, leave the French Quarter and navigate your way to a Second Line Sunday parade. Each Sunday from August through June, jubilation fills the air as brass bands walk the streets alongside various social aid and pleasure clubs (the first line), decked out in wardrobes of of colorful suits, elaborate costumes, parasols and feathers. Following behind are members of the community and travelers alike (the second line) strutting along to the music. Second lines go back to the 19th century when black neighborhood organizations began hosting parades in honor of deceased members. This tradition of weekly celebrations has withstood the test of time in a city with a dark past and resilient spirit. 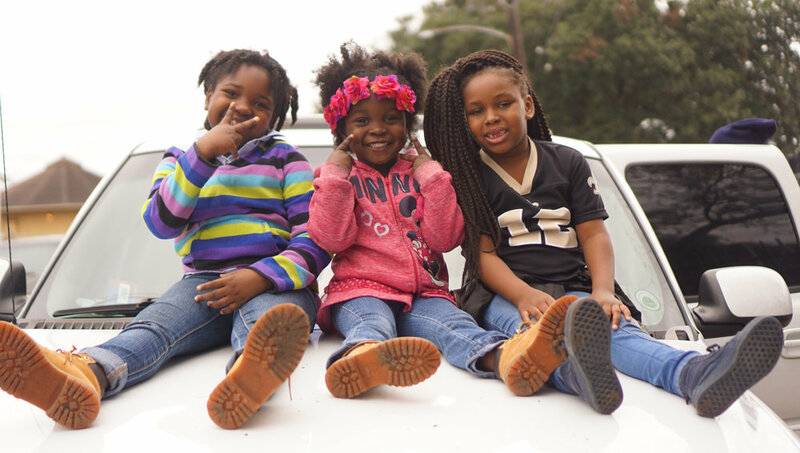 To this day, Second Line Sunday is a festive event that continues to unite the community. The parade is not just random people strutting to music; it's a community. From elders sitting on porches along the parade route, to food vendors serving up the best in local fare and children playing along the streets, the people from all walks of life joining in on this age-old tradition is what makes this parade special. Second lining is the cornerstone of black life in New Orleans and is a stunning spectacle that should be experienced by all.